Authentic massage services for relaxation. Business facilities for corporate guests. Kovilthottam Church and Kottukadu Juma Masjid are quite close. 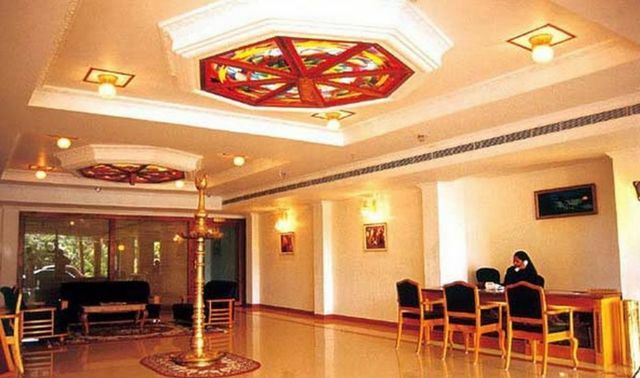 The Vijaya Palace, Kollam, is a cosy accommodation with modern exterior and traditional interiors. 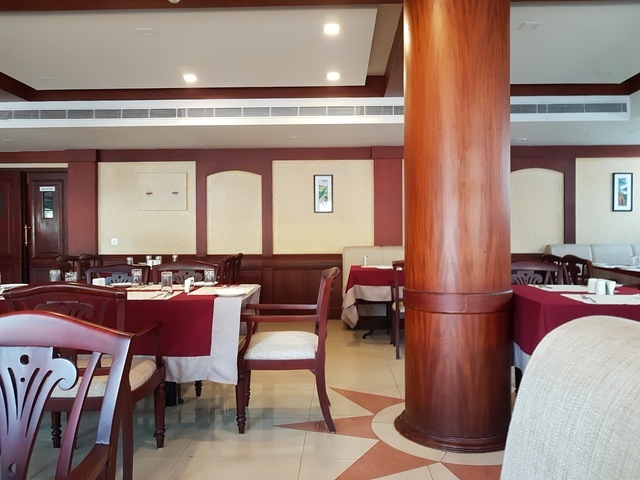 Both corporate and leisure guests are welcomed with amicable hospitality and offered necessary amenities, delicious meals and cosy well-equipped rooms at this hotel. 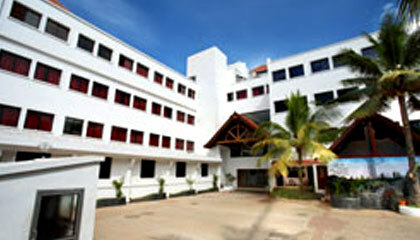 The Vijaya palace is located at Thattassery, Chavara. Ashtamudi Lake (Approx. 9km) and Kovilthottam Church (Approx. 2km) are easily accessible from this hotel. The Ashtamudi Lake is considered one of the largest and deepest wetland ecosystems in Kerala. Visitors can explore some other popular tourist destinations in Kollam like Thevalli Palace, Palaruvi Waterfalls and Rameshwara Temple. 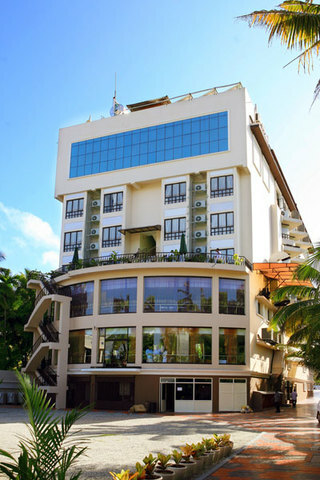 The Vijaya palace provides a set of standard facilities for guests comfort and convenience. 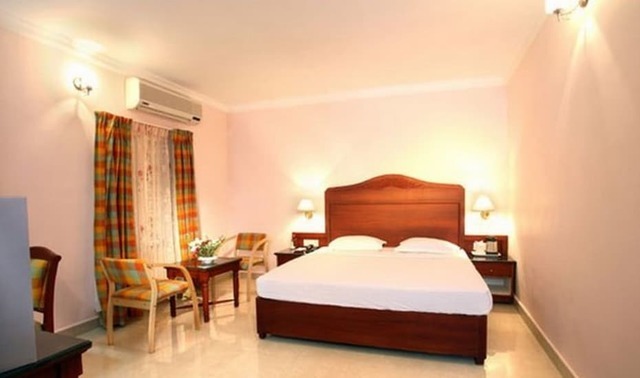 Room service, internet, 24-hour front desk, air conditioning, parking, travel desk and 24-hour security are the basic facilities offered to the guests. 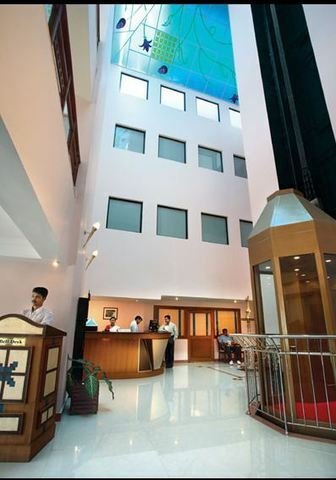 The hotel has a business centre with business services and a conference suite. Patrons can rejuvenate with the authentic massage services. 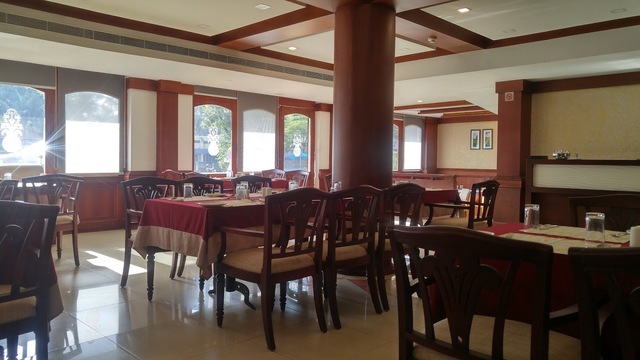 The in-house restaurant and bar serves tasty meals and stimulating beverages during the stay. 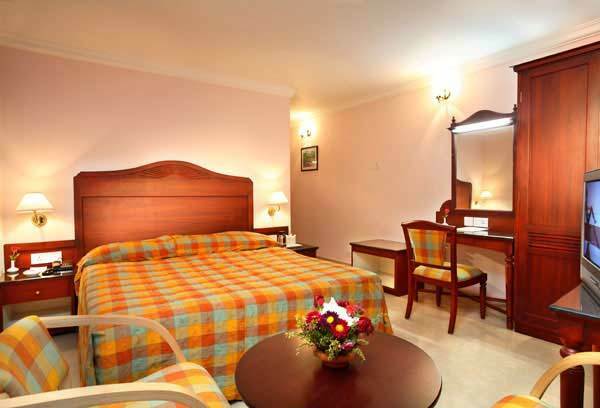 The accommodations offered at The Vijaya Palace are in the form of deluxe rooms, executive rooms and suites. 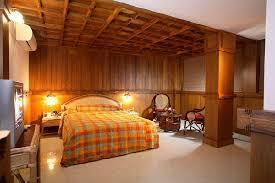 These rooms have a distinct decor with a serene environment and wooden ceilings. 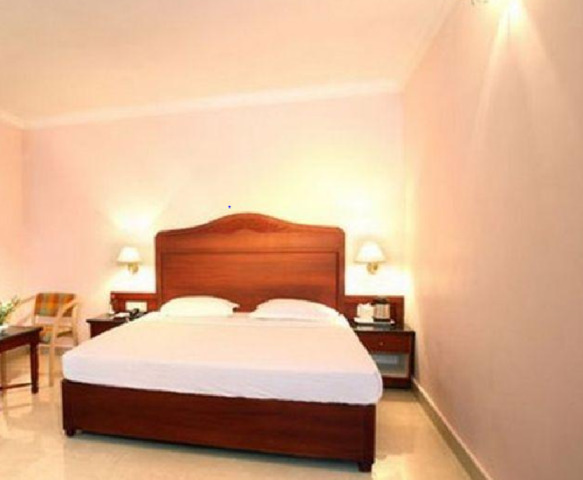 They are spacious, well-maintained and adequately furnished with essential conveniences.